Edgar Veytia, the attorney general for the Mexican state of Nayarit, was arrested in San Diego Monday on a New York arrest warrant accusing him of drug trafficking. (Compiled from LA Times , RT, NBCSanDiego and Daily Caller) – Federal agents in San Diego have arrested the attorney general for the Mexican state of Nayarit. He was indicted on charges of conspiracy to smuggle, manufacture and distribute heroin, methamphetamine, marijuana and cocaine into the U.S. The indictment was filed March 2 in the Eastern District of New York — the same jurisdiction where federal prosecutors have charged Sinaloa cartel commander Joaquín “El Chapo” Guzmán — and a U.S. magistrate judge in Brooklyn unsealed the charging papers on Tuesday (March 28). The indictment accuses Veytia of conspiring to manufacture and distribute illicit drugs and import them into the U.S. from 2013 — the year he became attorney general — until February of this year. During that same time, Veytia allegedly knew of and would attempt illegal importation of those drugs outside the U.S. as well. Court papers refer to Veytia by a range of aliases, including Diablo. Mexican media reported allegations of ties between Veytia and the Jalisco New Generation cartel. In 2011, Veytia was the target of an unsuccessful assassination attempt later linked to those affiliated with El Chapo’s Sinaloa cartel, local media reported. Jalisco, led by Nemesio Oseguera, also known as El Mencho, it’s one of Mexico’s newest and fastest growing cartels and it operates in Nayarit. 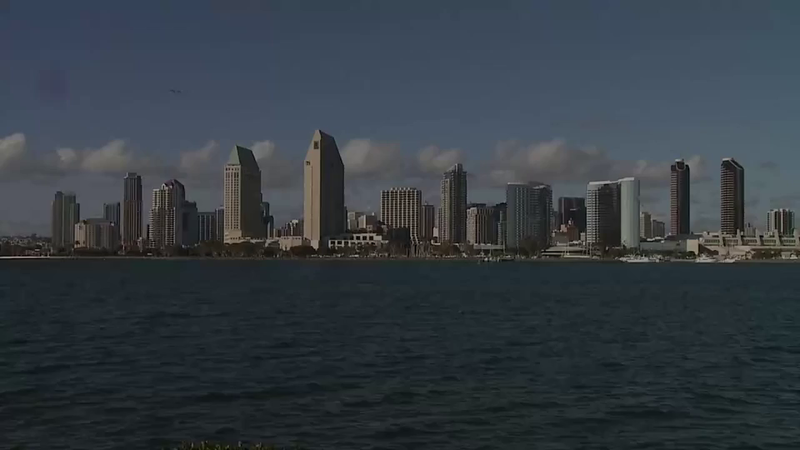 After his arrest, Veytia appeared before a federal magistrate judge Tuesday and was being held in the Metropolitan Correctional Center in San Diego, according to custody records. His hearing is scheduled for April 11, when it will be decided if he will face charges in New York, where El Chapo is currently being held. A lawyer for Veytia told NBC News he was just learning about the case and couldn’t comment. Law enforcement sources told NBC News that Veytia was on their radar for some time and he was arrested as soon as possible. Veytia’s political career began in 2008 when he was named transit director of Tepic by then-mayor Roberto Sandoval, who is now the governor of Nayarit. Veytia was placed in charge of security in the municipality a year later and in 2011 moved to a post at the state Attorney General’s office when Sandoval was elected governor. Gov. Sandoval called the charges against his prosecutor “speculations” and said his government welcomed investigations by U.S. and Mexican officials. Sandoval also issued a statement pledging to uphold public safety. “I want to make it very clear to the people of Nayarit, men and women, as your governor, I will personally take care of security,” he said. “We will not lower our guard; we will remain one of the safest states.” At a news conference, the governor also announced that he has replaced Veytia with Carlos Alberto Rodriguez Valdez as attorney general. If convicted, the U.S. would seek at least $250 million of Veytia’s assets linked to his drug manufacturing and distributing, according to the indictment. “Diablo’s” arrest comes a little over a month after the Department of Treasury said that Venezuela’s vice president is in fact a drug lord. Compiled from news reports at LA Times , RT, NBCSanDiego, The Daily Caller and Mexico News Daily published on March 30. LA Times article by Matt Hamilton. Reprinted here for educational purposes only. May not be reproduced on other websites without permission. 2. a) Who is Edgar Veytia? b) On what charges was Veytia indicted this week? Be specific. 3. What is the role of a state’s Attorney General in Mexico? 4. a) One of Attorney General Edgar Veytia’s aliases is “diablo.” What does this mean in English? b) What ties does Veytia have to organized crime, according to Mexican media? 5. What is Attorney General Veytia’s political background? 6. What was Governor Sandoval’s reaction to his attorney general’s arrest and indictment? 7. What surprising information was noted about the vice president of Venezuela at the end of this article? 8. 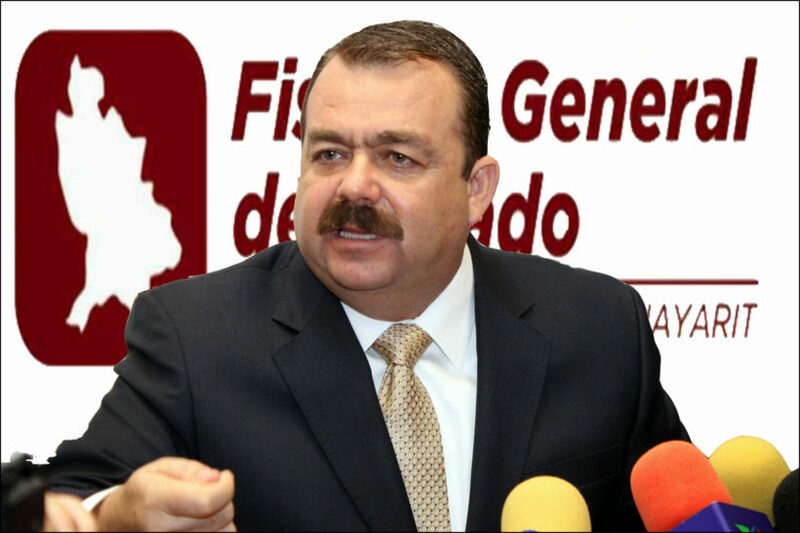 What is your reaction to the news that the attorney general of the Mexican state of Nayarit is a drug trafficker indicted on charges of trafficking drugs to the U.S. and that he is associated with a drug cartel? Edgar Veytia until his arrest was the chief prosecutor in the state of Nayarit. News of the arrest came a day after officials in Chihuahua state, which borders Texas and New Mexico, said a judge issued an arrest warrant for former governor Cesar Duarte. Chihuahua state officials have also jailed three other senior members of his administration. All are accused of embezzlement during their six-year term that ended in October. “We’re going after the entire network of political corruption…headed by Duarte,” Chihuahua Gov. Javier Corral, who successfully campaigned on anticorruption promises for the opposition conservative National Action Party, told a press conference Tuesday. He said Mr. Duarte has taken refuge in El Paso, Texas, and that state officials would try to have him extradited. Mr. Duarte previously has denied any wrongdoing. His aides have also denied wrongdoing. 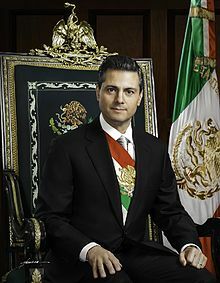 Mexican President Enrique Peña Nieto’s official photo. Both Mr. Duarte and Mr. Sandoval are members of President Enrique Peña Nieto’s Institutional Revolutionary Party, or PRI. Other former PRI governors, including those of the Gulf Coast states of Veracruz and Tamaulipas, are also fugitives from justice, with several of them facing U.S. as well as Mexican criminal charges. The PRI, which ruled Mexico uninterrupted for most of the 20th century and returned to power with Mr. Peña Nieto four years ago, is struggling to reform its image in the run up to important state elections in June and a presidential vote next year. In large part due to corruption scandals, President Peña Nieto’s approval rating stands at about 15%. The scandals come as violence across Mexico is rising fast, particularly in states run by PRI governors accused of corruption. 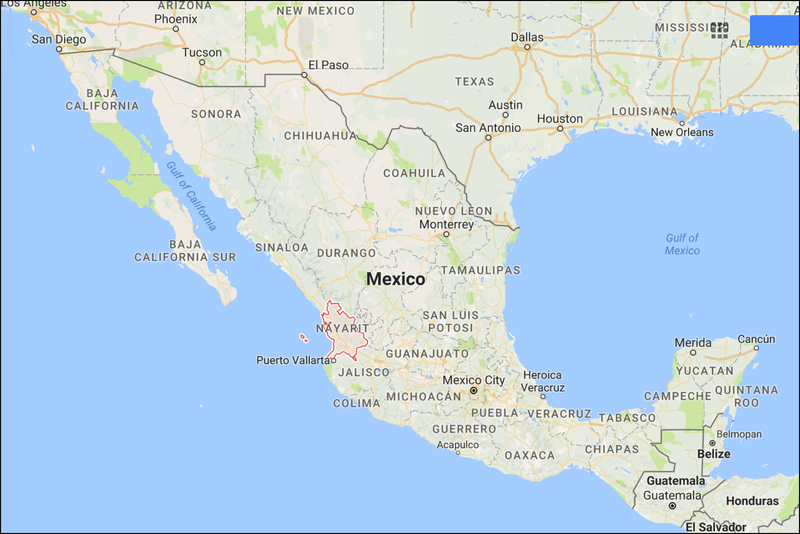 In Chihuahua, a battle is on among drug gangs for the state’s drug trafficking routes into the U.S., said Tony Payan, a Chihuahua native who is director of the Mexico Center at the Baker Institute, a think tank at Rice University in Houston.